HOUSTON -- President George HW Bush will perform the coin toss at Super Bowl 51 this Sunday in Houston. NFL Commissioner Roger Goodell confirmed the former president and his wife Barbara Bush have been invited to do the coin toss, and the couple has agreed to be there. President Bush tweeted a GIF to let the world know he is ready for Super Bowl Sunday. 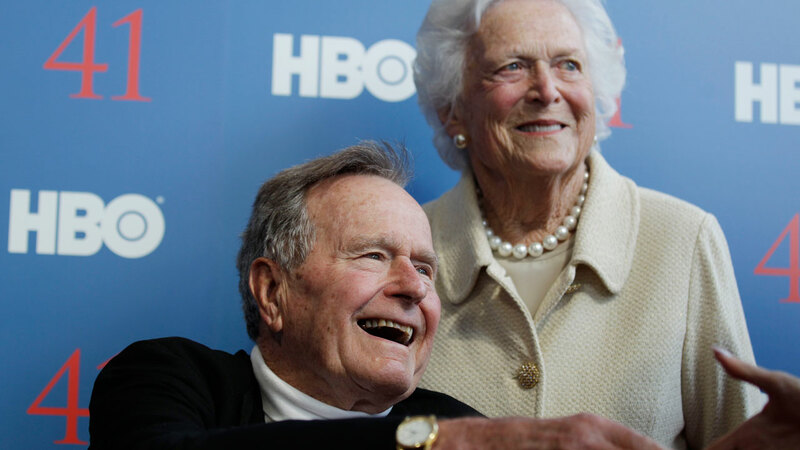 Both Bushes were recently hospitalized. Mrs. Bush suffered a bout of bronchitis and Mr. Bush was in ICU during treatment for pneumonia. The former first couple, both in their 90s, have been avid sports fans and supporters of the Houston teams. If you're viewing on our news app, tap on the photo above to see more images.